Fees — AAA Claim Consultants Inc.
Public Adjusters charge a percentage of the settlement for their service to you. 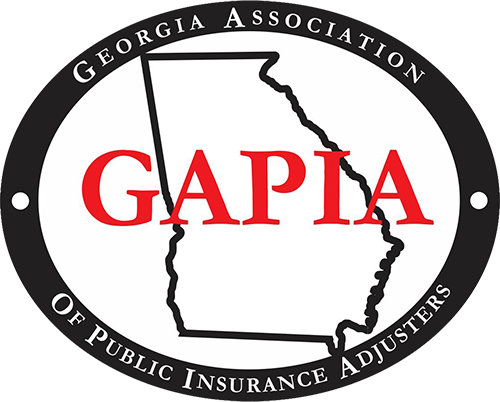 The Public Adjuster is not paid until and unless you are paid. There are no upfront fees for their services. Percentages vary from adjuster to adjuster, so it is best to shop for the best adjuster for you. The maximum percentage that a public adjuster in Florida can charge for a claim is 20% of the claim paid after you sign the contract with them. In the event of a declared emergency by the Governor's office, that fee is reduced to 10% for any claim made in the first year after the date of loss. After the first year, the maximum amount that can be charged reverts back to 20%.